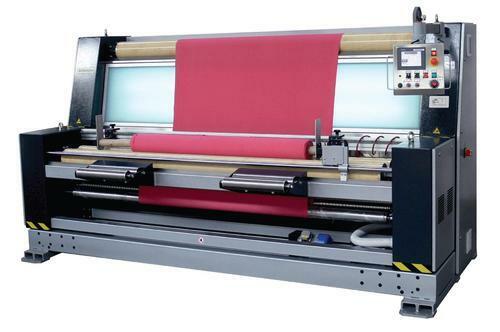 We are the trader and supplier of wide range of Textile Processing Machinery. To achieve this result and maintain it over time, it is necessary to design and produce in-house every technical-technological component of the machines, from the mechanical parts to the sensors. This industrial policy enables the company to be totally independent in terms of product conception and design, thereby protecting and strengthening the competitive edge acquired. 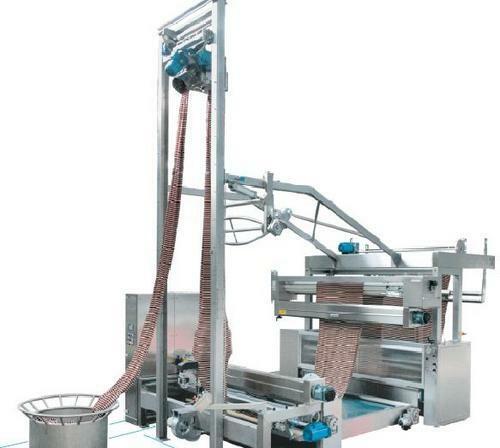 Comtex Engineering is one of the reputed names to offer Straightener Machine manufactured in compliance with the industry standards and norms. 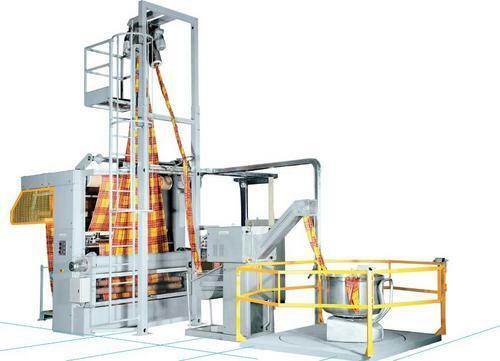 These efficient machines are suitable to correct any sort of distortion by using an optical system. It works by fixing the fabric to the pin wheels and then brining the weft to the correct position to eradicate the flaws. 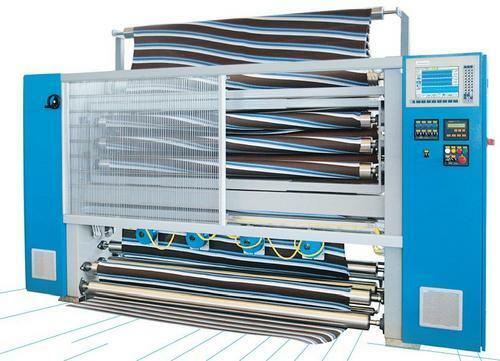 We are one of the celebrated suppliers and traders of Tubular Fabric Slitting Machine which finds a vast application in the textile industry for slitting and opening roped fabric. 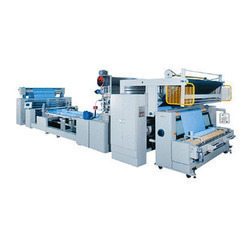 These slitting machines are extremely popular among our customers for their precise designs, automatic functioning and continuous high speed operation in automatic mode. We are one of the leading traders and suppliers of Optical Weft Straightener made available in various models. 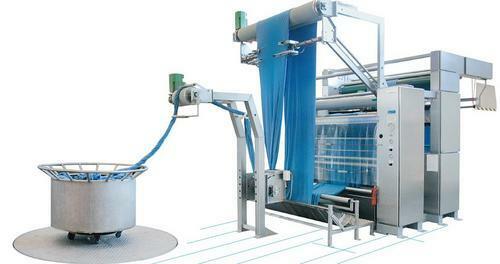 Offered machine comprises of a reading bridge that uses sensors or reading heads to detect the fabric weft deformations. These straighteners are widely appreciated for their high durability, efficiency and reliable performance. 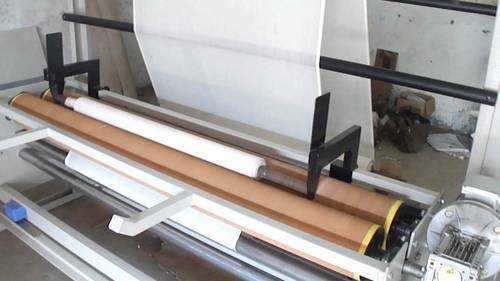 We are one of the well known traders and suppliers of a huge collection of Tension Less Slitting Machine, which find a vast application after the wash process or operations at dyeing station. 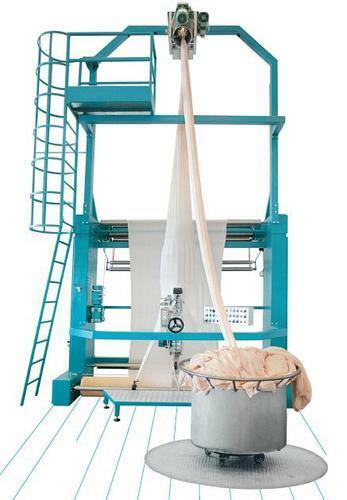 Made in compliance with the industry standards, these machines offer a robust construction and allow the knitted wet fabric to slit and open tubular fabric in rope after dyeing or washing. Our company is considered as one of the leading suppliers and traders of Rope Opener Machines that are used after the processes of bleaching, washing, printing or dying stations. 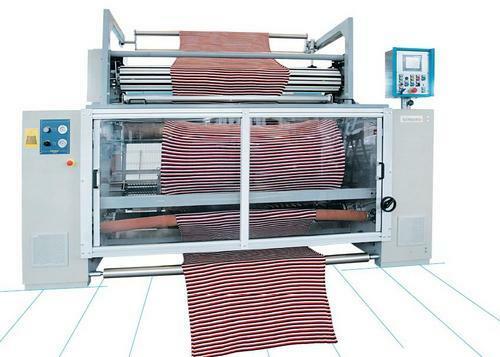 These machines are extremely used in the textile industries, owing to their supreme functionality, high speed, low power consumption and sturdy construction features. We are engaged in the supply and trader of Tubular Rope Opener, which unwinds and stretches the fabric in form of a rope and lessens the fabric moisture content neglecting the hydro extractor process. Tubular rope opener is equipped with photoelectric automatic centering device to preserve the position of the fabric. The offered rope openers are highly demanded in the market. Our company is one of the celebrated suppliers and traders of a vast range of Squeezing Units, which are used after the washing or dyeing processes. These units can be easily installed on slitting lines and rope openers or can be paired with inlets. We offer these efficient, precisely engineered and durable units at industry leading rates. We are the well known traders and suppliers of Batch Winder Machine that is a commonly used machine in the textile industry. These batch winders facilitate the continuous winding of fabric form the loom up to the length of several kilometers without interruption. Nonstop batch winders are appreciated for their good speed, regular operation and high efficiency. We are the leading manufacturer of Bianco compact CE. 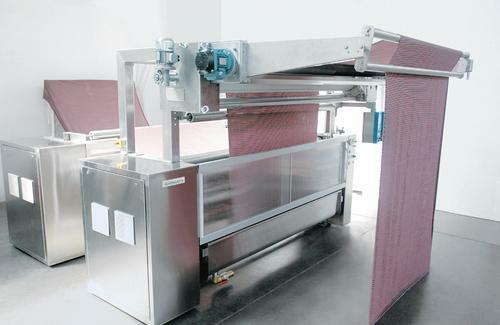 Looking for “Textile Processing Machinery”?